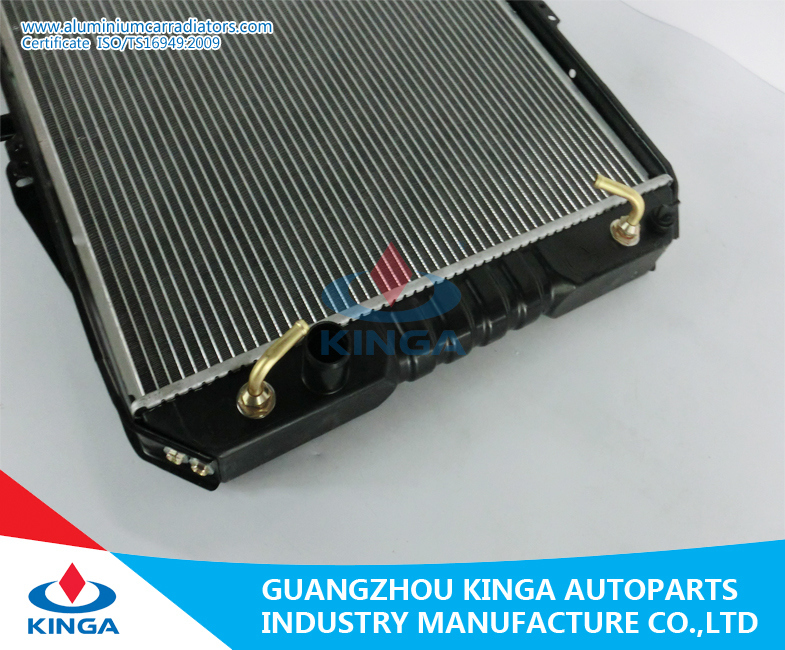 Â Â Â Guangdong Kinga Auto Parts Industrial Manufacture Co., Ltd specializes in producing different kinds of radiator, condenser for many automobiles, such as copper radiator, aluminum radiator, condenser, oil cooler, intercooler, air conditioning evaporator, heater, etc. 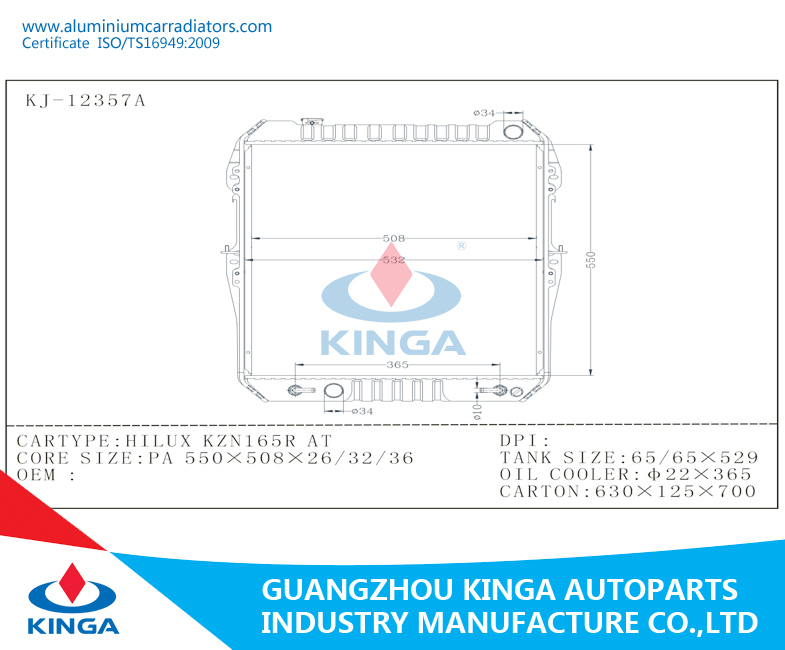 We are integrating R&D, designing, mould making, production and sale as a whole; Our company undertakes the business of developing and producing plastics, ironware for different kinds of automobiles. 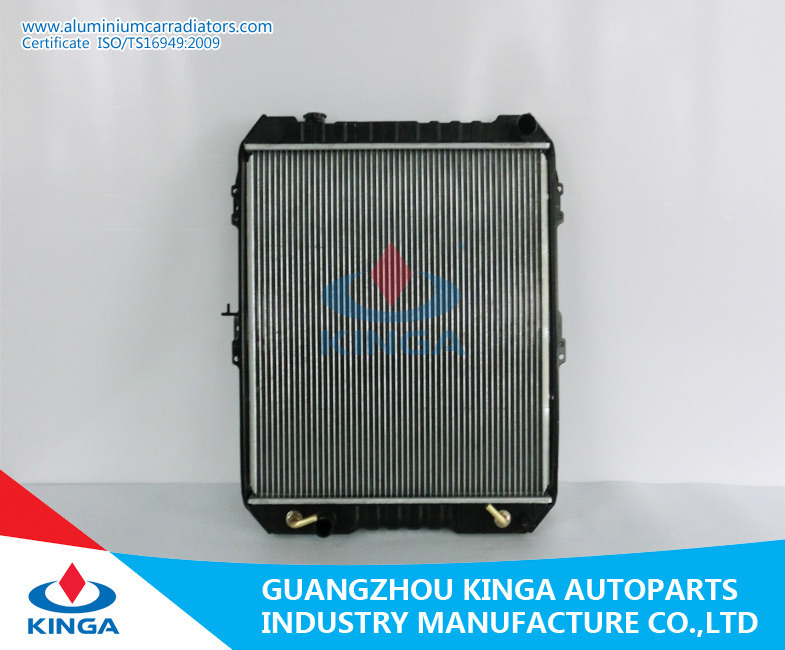 We are always hunting to be one of the vital heat exchanger manufacturers in China. 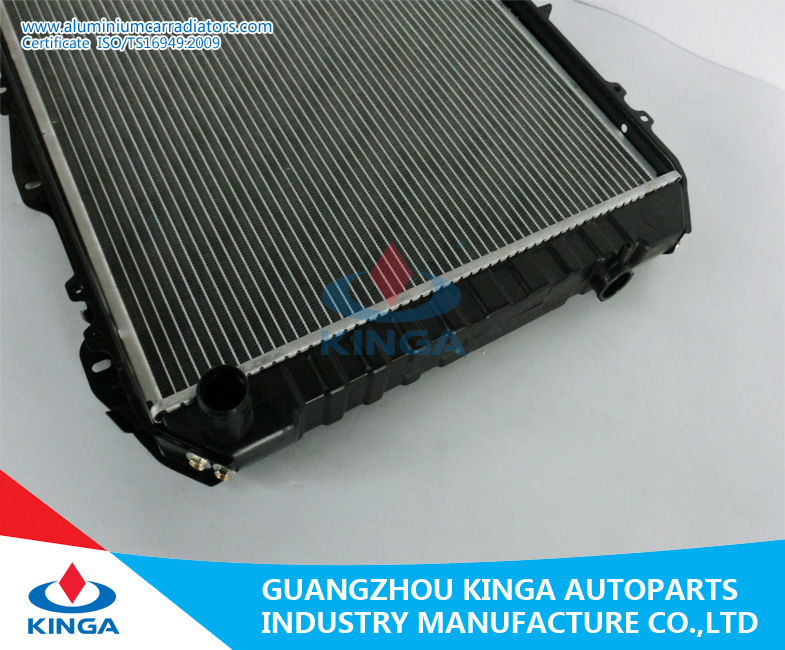 Â Â Â With a great team of skilled workers and experienced technical, Kinga Company has great ability of researching development and creation of science and technology. And our company has a team of skilled workers and series of advanced equipment of production machines, testing equipments, chemical products, the perfect laboratory testing vibration and pulse LABS, etc. Q1. What is the payment method? Q2. What is the payment terms? Q3. How is the quality? Q40. Can you help to ship the goods? A: Yes with low cost. Q6. What are our major market? A: Our main markets are Asia, middle east, Africa, and south America.